In his research on traditional welfare economics, Amartya Sen first put forward “ability poverty”, and then developed into the concept of “capacity poverty”, which is generally accepted by the government, and has a profound impact on the anti-poverty policy. Under the influence of this concept, the idea, method and target of expenditure poverty relief have new characteristics compared with that of income poverty relief. On the basis of both, the theory logic of expenditure poverty relief is formed, that is, changing the standard of poverty measurement is the logical starting point of the expenditure poverty assistance, and the aid aimed at improving the feasible ability of the poor is the mode of action of the expenditure poverty relief. It is the goal demand of the expenditure-oriented poverty relief to strive to realize the independence of the poor out of poverty, and the action logic of the expenditure-type poverty relief is to pay attention to the participation of the main body of the poor. 阿马蒂亚•森. 以自由看待发展[M]. 任赜, 于真, 译. 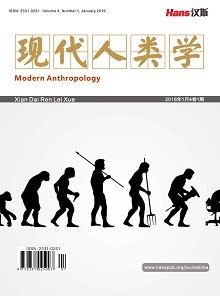 北京: 中国人民大学出版社, 2012: 85. 王三秀, 罗丽娅. 国外能力贫困理念的演进、理论逻辑及现实启示[J]. 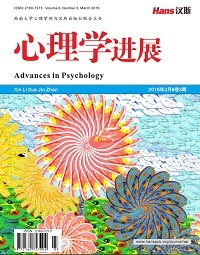 长白学刊, 2016(5): 122. 李伟峰. 联合国历年人类发展报告述评[J]. 国外理论动态, 2003(7): 45. UNDP (1996) Human Development Report 1996. Oxford University Press, New York. UNDP (2003) Human Development Report 2003. Oxford University Press, New York.